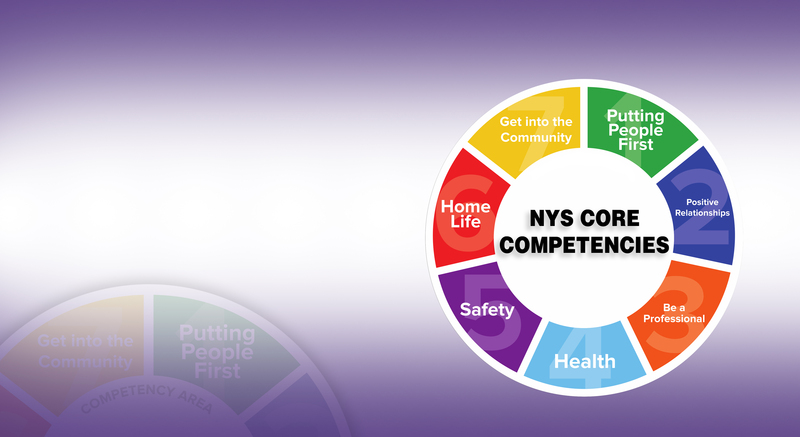 The NYS DSP Core Competencies, combined with the NADSP Code of Ethics, are values-based competencies and skills that are the foundation of person-centered supports for New Yorkers with intellectual and developmental disabilities. 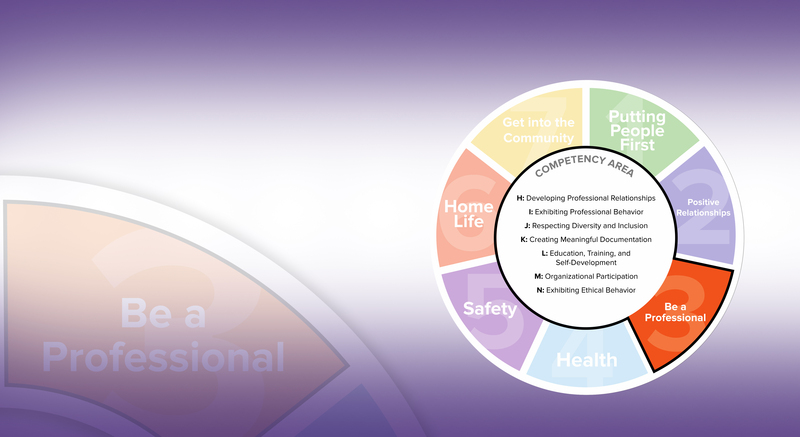 These competencies are part of New York State’s Workforce Transformation initiative. 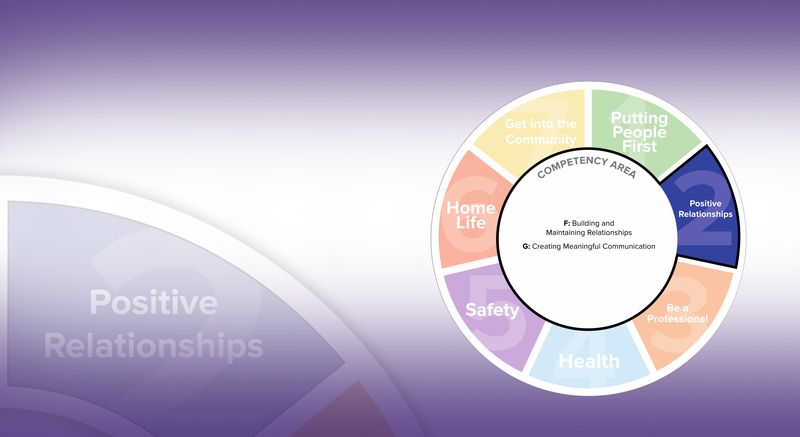 The Competencies are broken down into seven goal areas covering all aspects of the person’s life, while also including the professionalism of direct support. 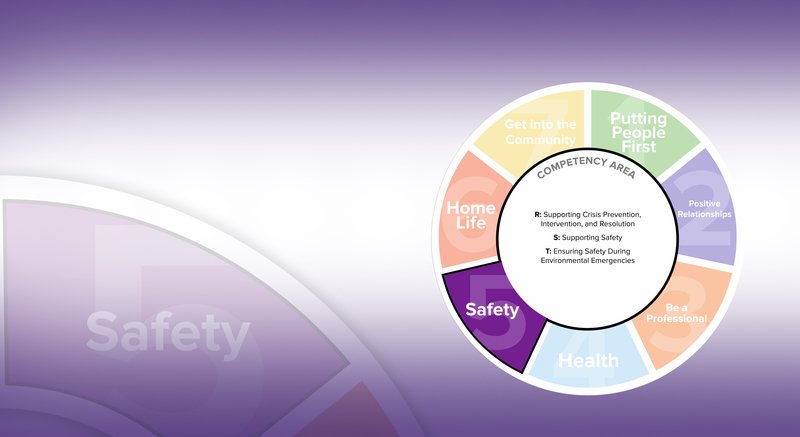 A Core Competencies video is available that demonstrates the key components. 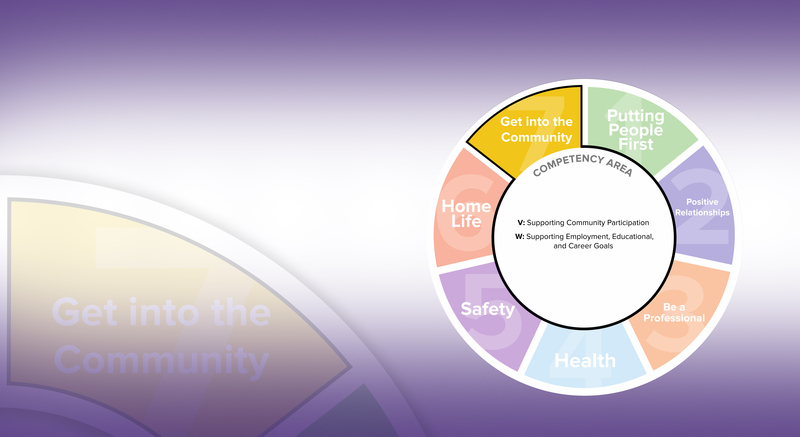 To assist FLSs with understanding the Core Competencies and how they apply to the professionals they manage, the RCWT have developed a list of online resources that can be used to continue the state’s Workforce Transformation initiative. 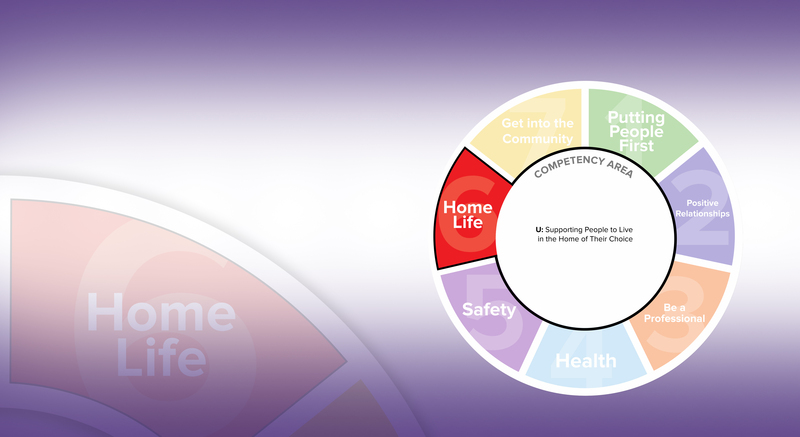 Below is a current list of resources. 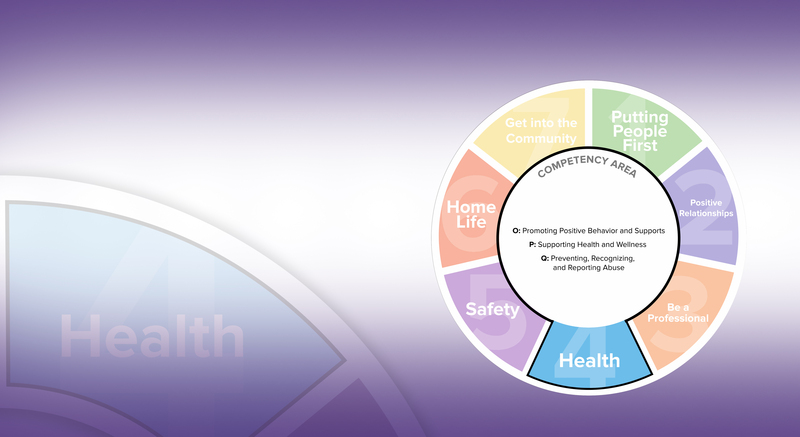 Click on the links to watch a video, webinar, or download a document. 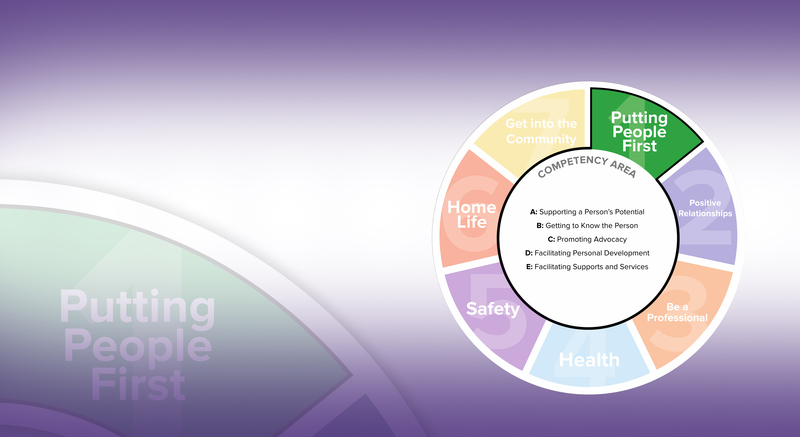 Onboarding Tools to Incorporate the Code of Ethics and Core Competencies – Provided by Family Residences & Essential Enterprises, Inc.
DSP Evaluation Training for Supervisors – This is a Power Point from the NYS Office for People With Developmental Disabilities (OPWDD) that assists in training FLSs on how to evaluate DSPs on the Core Competencies.